Hostal Verónica Centro. Cheap Hostel in the center of Granada. of the early twentieth century (1910) completely renovated. 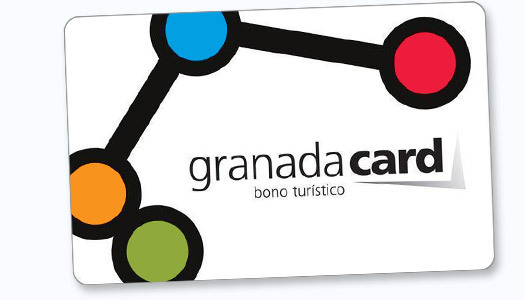 Hostal Verónica Centro collaborates with the Granada Card tourist voucher. We can manage your ticket reservations for the visit to the Alhambra, since Hostal Verónica Centro collaborates with the Granada Card tourist voucher. The entrance fee of the establishment is associated with the reservation of a room. In case of cancellation of the reservation of the room, the establishment will not give the necessary documentation to visit the monument if the amount of said room is not paid. In Hostal Verónica we manage your tickets to Bathing of Elvira. A paradise en the center of Granada. Live flamenco. In our hostel we manage your entrance / Visit to Venta El Gallo, in the heart of Sacromonte. Download the Street plan of Granada in PDF format. 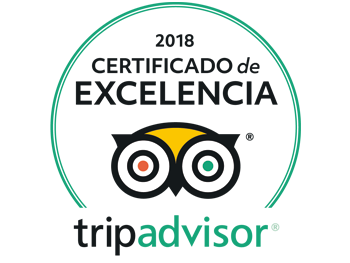 We offer to our customers in Pedro Antonio de Alarcón`s parking 14 €/24 hours. Reception open from 07:00 h. at 22:00 h. everyday.